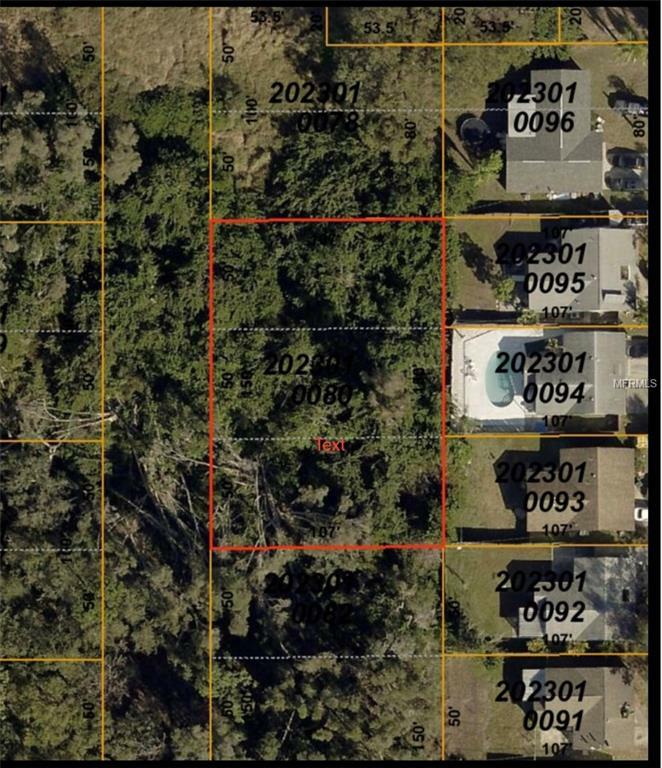 HUGE VACANT LAND OPPORTUNITY - Grab these 3 unique lots situated in the heart of sarasota. The zoning is mixed between RMF-1 and RSF-4. These lots may be ideal for duplexes, single family homes or low-rise apartments. The lots are located next to ED Smith stadium, minutes from Downtown Sarasota, shopping, parks and the sarasota international airport. Looking for vacant land in Sarasota this it and is a most see. These lots will go fast!